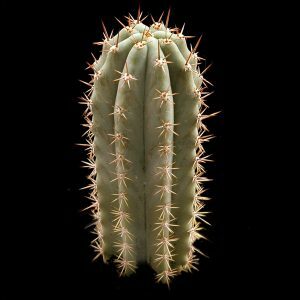 Quality Trichocereus seeds for sale. 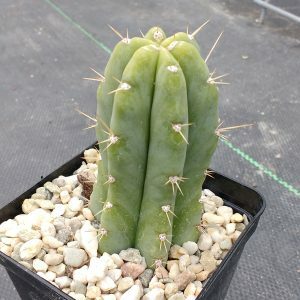 We have Trichocereus pachanoi, Trichocereus peruvianus and many more species. 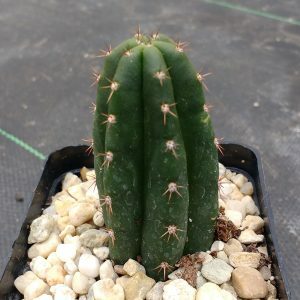 Trichocereus are nice columnar cacti. 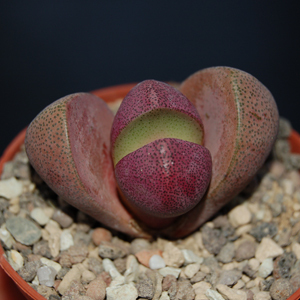 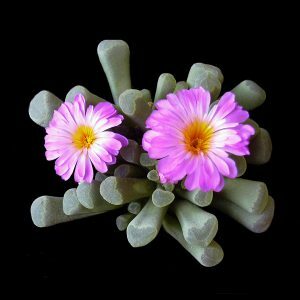 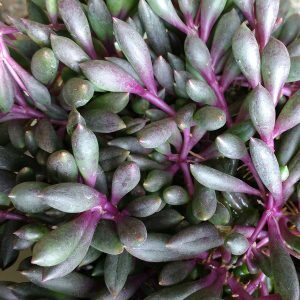 They grow relatively fast and for that reason are very well suited for grafting purposes.